WHAT IS REVIVING THE PROPHETIC WAY? Reviving the Prophetic Way is a unique 6 City UK Tour set to be an unforgettable experience! If you’re feeling wounded or down, looking for answers or seeking inspiration, come, heal and rise through the guidance of the Prophetic way. Reviving the Prophetic Way, which will address some of the pressing issues of daily life, has something for everyone: whether you’re seeking success in business or work; educating your children; coping with difficulties and hardship; treating the disease of envy; emotional intelligence and managing anger or understanding what minding one’s business entails in the information age and more! A traditionally trained Syrian scholar, hailing from a long line of scholars. Shaykh Muhammad’s principal teacher was his father, the great scholar, Sayyid Shaykh Ibrahim Al-Yaqoubi under whom he studied for 20 years. Shaykh Muhammad has ijaza (licence to transmit sacred knowledge) from some of the most notable masters of the age. 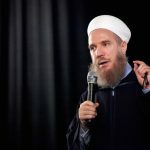 His influence was most recently noted by “The Muslim 500” who ranked him as the 47th most influential Muslim in the world. 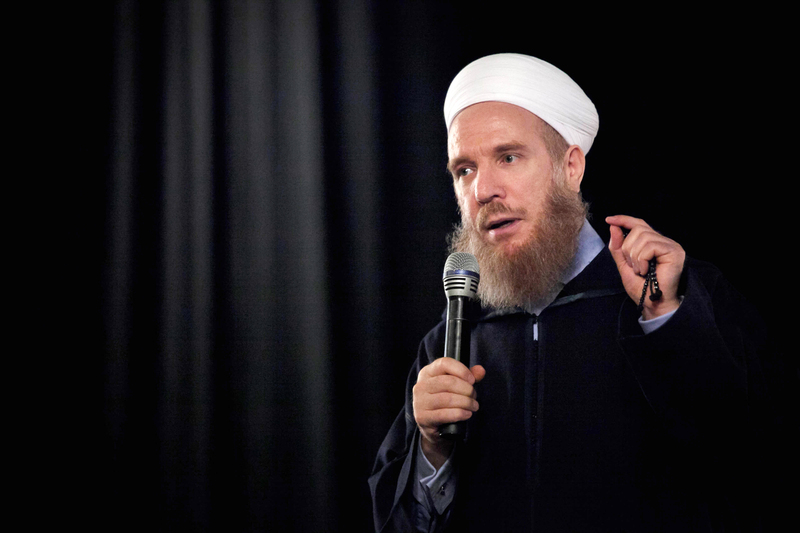 Shaykh Muhammad has authored many works both in Arabic and English. The widely acclaimed work “Refuting ISIS: A Rebuttal Of Its Religious And Ideological Foundations” firmly placed Shaykh Muhammad at the forefront of global Islamic dialogue. Shaykh Muhammad traces his lineage to the Prophet Muhammad ﷺ through his grandson Al-Hasan (may Allāh be pleased with him). Get your ticket at a discount price before the deadline!